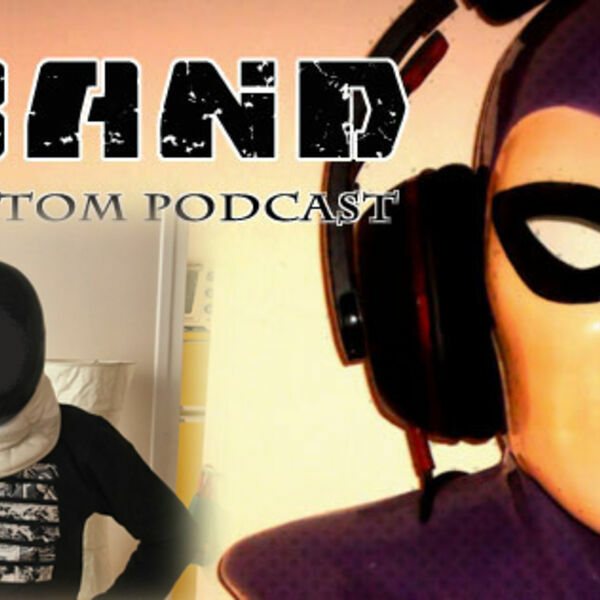 In 108 episodes of X-Band: The Phantom Podcast, only once have we actually traveled overseas to interview a guest - and this is it! Parisian Ohm Roy is a phan with a focus on collecting original Phantom art, predominantly from pre-1970, and is a wealth of knowledge when it comes to the acquiring and preserving of Phantom history. It really is fascinating to hear how phans from around the world have come to know and love our favourite comic strip hero and Ohm's journey is one to savour. We know that you are going to enjoy this chat with France's foremost Phantom phan!